In Western New York, should you bring your fish inside for the winter or leave them in your pond? That’s one of the questions Jeff Salmon, president of Arbordale Nurseries & Landscaping, will discuss during presentations on closing your pond for the winter. A free class will be held at Arbodale, 480 Dodge Rd., Getzville. The class is about 45 minutes long and will cover what to do with pond equipment, fish care, cleaning, plant care and more. It is repeated on several different days. So should you bring your fish inside? Leaving them outside is a whole lot easier than setting up tanks and bringing them inside, Salmon said. There are steps you can take to help ensure they survive the winter outside. 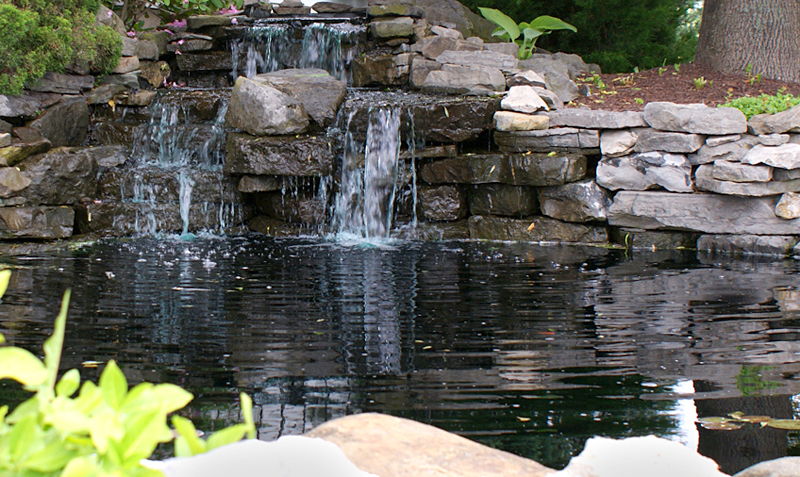 To keep your fish outside, one thing you need to do is remove debris from the pond. During the winter, the fish decrease their activity, they don’t eat much and go into a state of torpor, which is like hibernation. It’s almost like suspended animation, Salmon said. Their biggest threat is bacterial infections, so you need to get rid of anything that provides a home to bacteria. Remove debris, including excess fish food and fish waste. Vacuum that out or use enzymes to help it break down. You want the bottom clear of debris. You also need to remove plant material that can decompose and add debris to the pond that could breed bacteria. This usually becomes a problem in March and April when the water warms up. You get algae blooms and in May the fish die. In his talk, Salmon will give details on which plants to cut back and which to throw out. 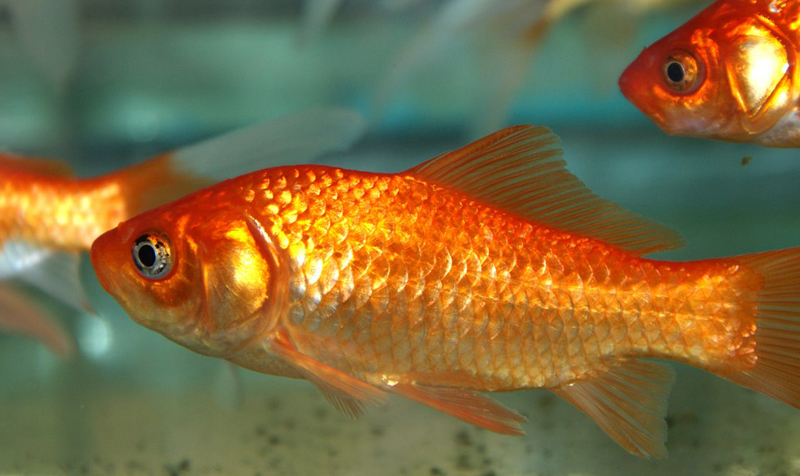 To help your fish survive, you need to keep a hole in the ice of your pond. You don’t need a big hole, and you don’t need to heat the whole pond, Salmon said, but you need a hole in the ice. One way is to use an air bubbler. This device produces vigorous air bubbles to keep the hole open. It uses low wattage. The other way is to use a deicer, which heats some of the water to keep a hole open. It is more expensive than an air bubbler to run, he noted. You can use one device or both, depending on your pond. If you have named your fish and they are pets, use both devices, Salmon said. One mistake that people make is that they install a shallow pond, perhaps 18 inches deep, as a garden feature. Then they decide to add fish. You can’t reasonably sustain fish in a shallow pond over time. 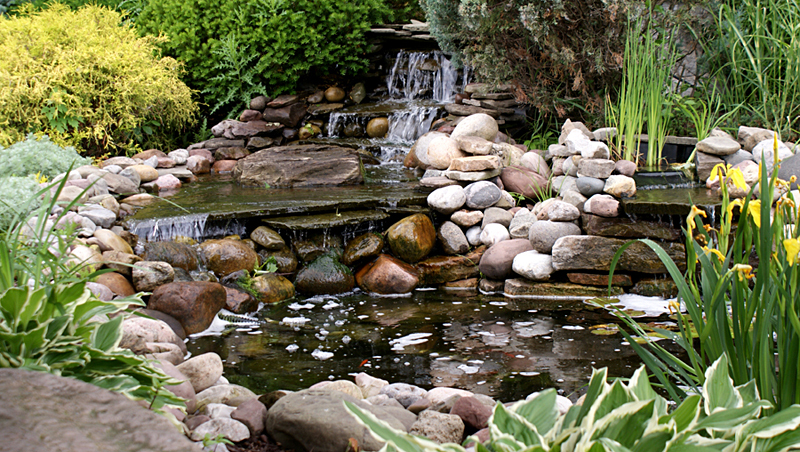 If you’re thinking about installing a pond and would like to add fish, make sure the pond is large enough to support them as they grow larger. How and when to prune, tool selection, the difference between pruning and shaping and long-term plant health will be discussed at length. Plan before you plant. Bring photos of your project area for class discussion. 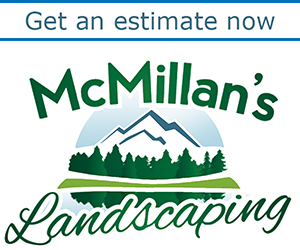 Arbordale designers will challenge you to rethink how you use your outdoor spaces, your curb appeal, seasonal color, winter interest, privacy and more. 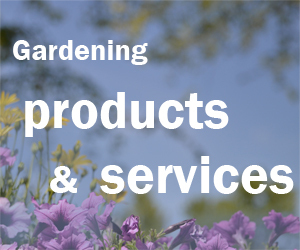 Have you ever wanted to enjoy gardening even in the cold winter months? Find out how to get started setting up your indoor garden. Determine what type if indoor set up is right for you. Great idea for the classes. 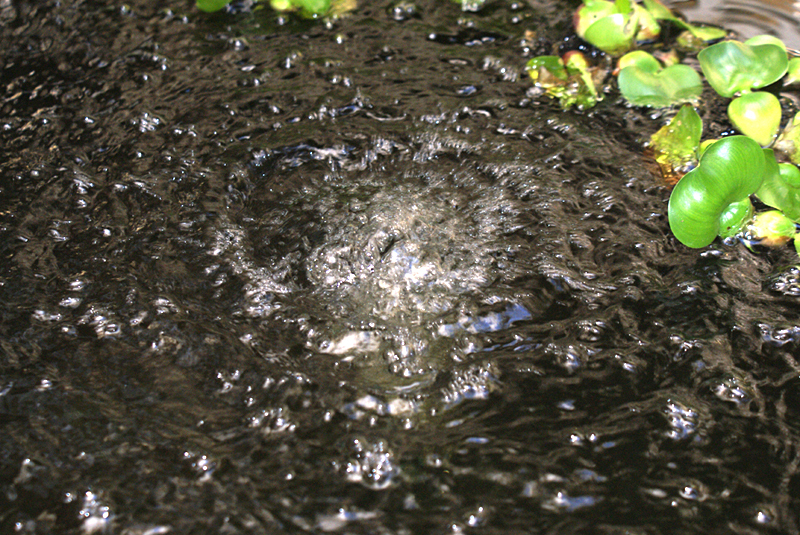 Virginia- Cattails can be quite the annoyance for pond owners as there is no real easy way to combat them. Pulling them out is your best option but more often than not very difficult to accomplish. An alternative, and somewhat easier method would be to continually cut off any green growth above the water. The goal is to prevent the leaves from reaching maturity, then they can not produce and transport food to the root system. A root system that is deprived of its food supply will eventually wither up and die. You can buy special weed cutting tools on longer handles to help reach further into the pond. Sara, thanks so much for that information. I know you folks at Arbordale have good ideas on dealing with pond problems.